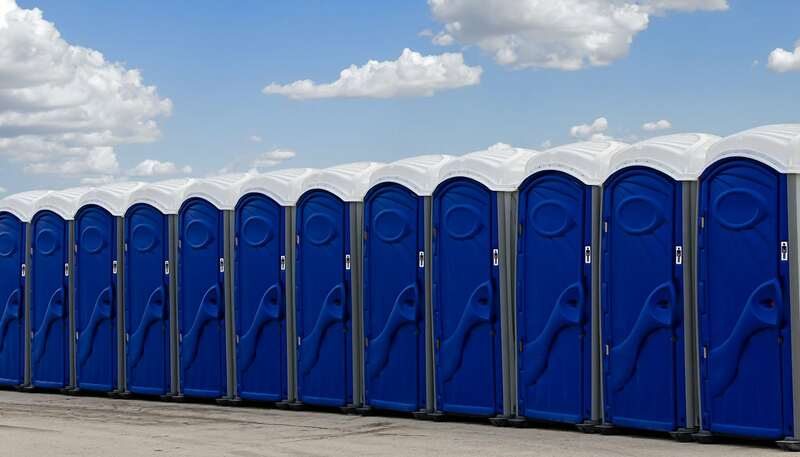 No matter why you need them, having portable toilets can be a tremendous source of relief. 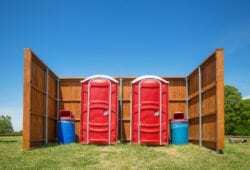 All guests and other visitors on your property will have clean, comfortable spaces in which to relieve themselves. More importantly, you can avoid the fines and other hassles of not making these provisions whenever they are legally necessary. 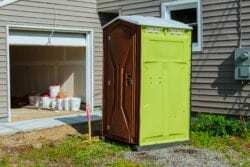 Following are several reasons why Powder Room Potties is the first choice in porta potty rental in Muskogee, OK.
To start, we pride ourselves in only delivering pristine units to our clients’ sites. Our potties are diligently maintained and routinely upgraded and replaced. This way, our customers have provisions that they can be proud to share with their employees and guests. Moreover, they can rest assured that these facilities are clean and safe for use. In addition to excellent, sanitation, we also have a very vast range of options for our clients to choose from. If you are working on a construction project and only need to make basic provisions for your workers, our construction grade solutions will offer an affordable, functional and enjoyable solution. 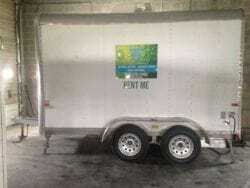 These relatively compact units are perfect for busy job sites. We also have corporate grade options available. If you are hosting a major event and need higher end models to suit your classy party, we are definitely the company to call. Best of all, we pride ourselves in always maintaining highly competitive rates. This way, consumers can get excellent value without having to spend beyond their intended budgets. Fleet flush services are also available for those who need them. These are compact, attractive units that have full flushing capabilities and working sinks. The sinks are operated with foot pedals and the entire setup is designed with both efficiency and the safety of the natural environment in mind. There are even a number of units available at all grades that are specifically designed for meeting the needs of those with mobility challenges. Boasting a significant amount of extra space, grab bars for increased safety and other amenities for enhancing the convenience of going to an outdoor bathroom for specific users, these options are great for every occasion given that the assure accessible accommodation for everyone. Working with Powder Room Potties can definitely simplify your projects, parties and other functions and operations. Without clean reliable bathrooms, no one will be able to focus on your agenda. With our help, however, you can make sure that everyone has access to safe and comfortable facilities. 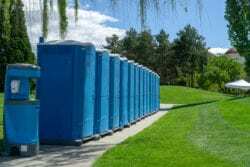 Call Powder Room Potties at 918-348-1714 for a free no hassle estimate and reserve the porta potty solution you need for your next event.